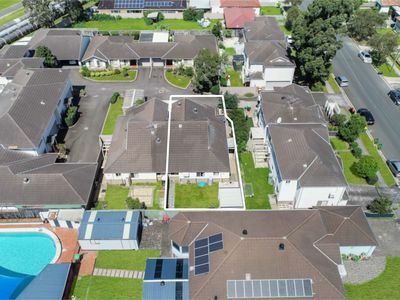 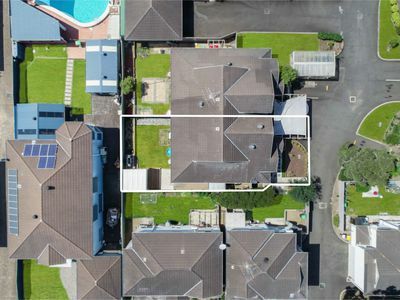 Presenting this huge townhouse now ready to inspect and purchase and set in a beautiful complex and with walking distance to schools, shops & transport, this home is sure to impress you. Potential rental return $32,000 PA approximately. 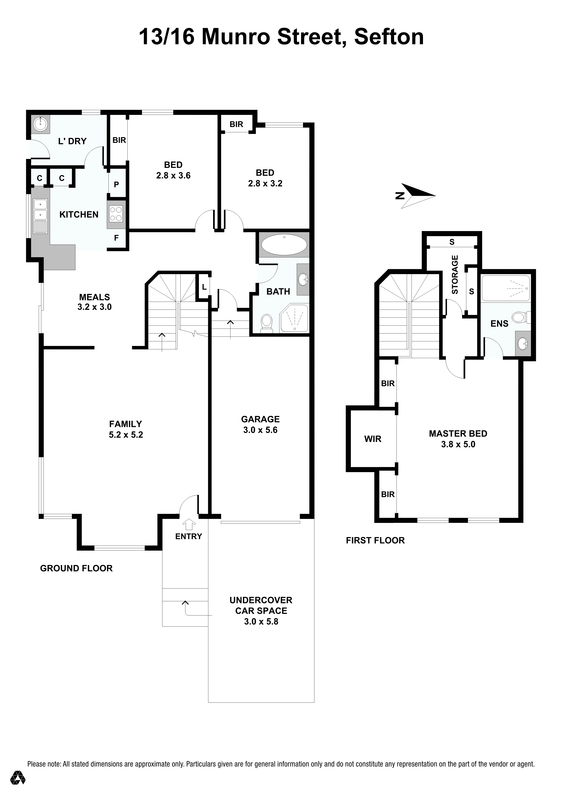 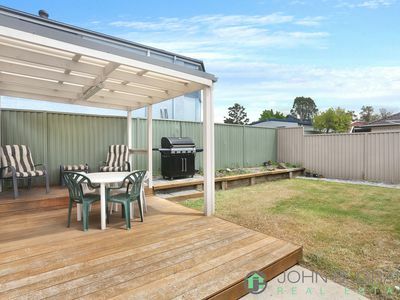 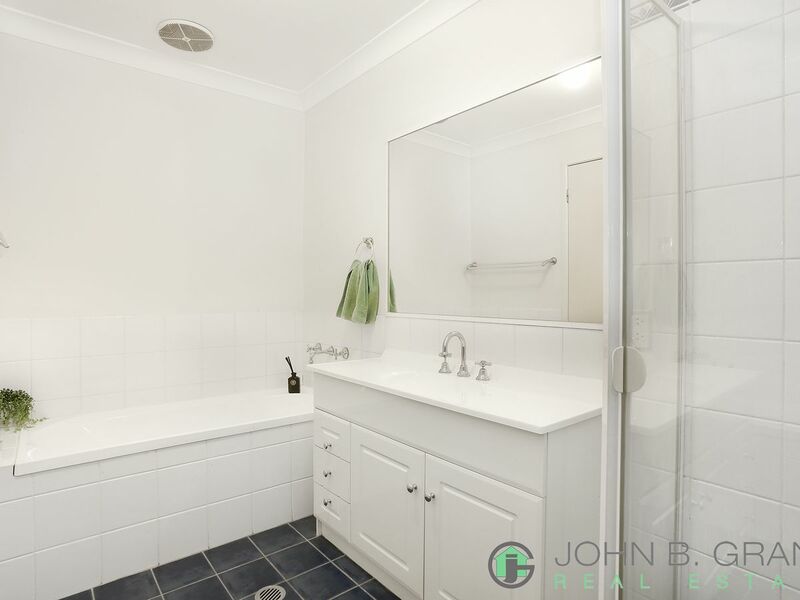 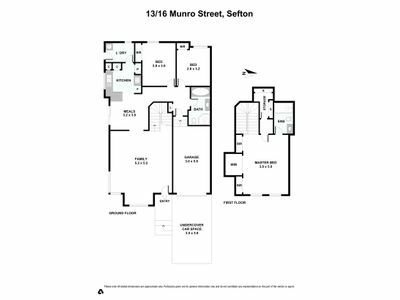 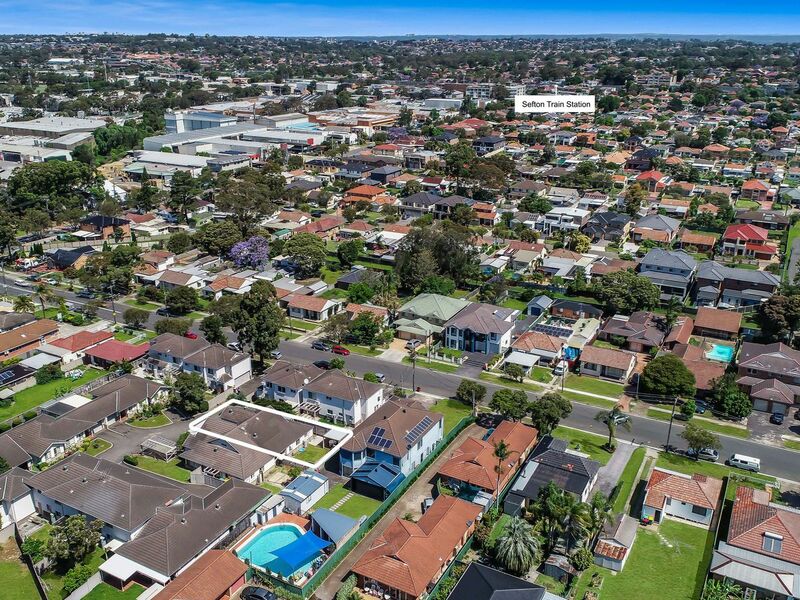 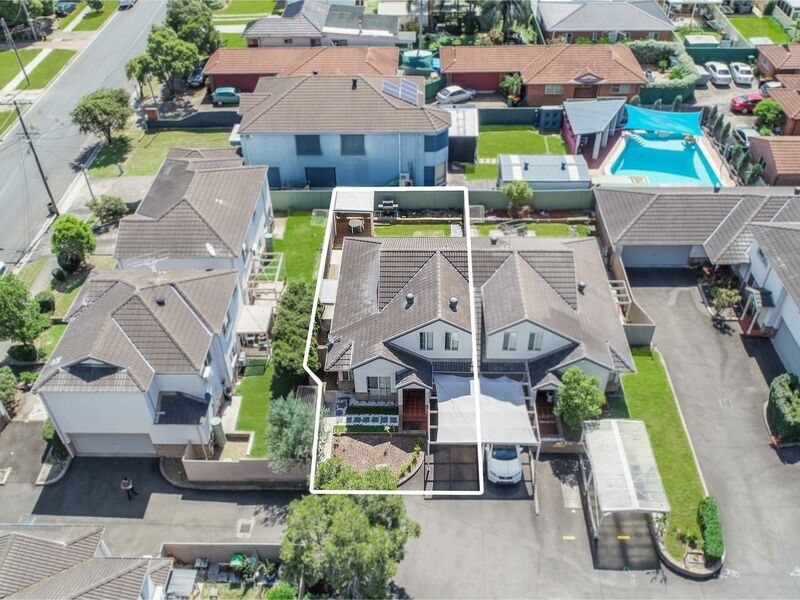 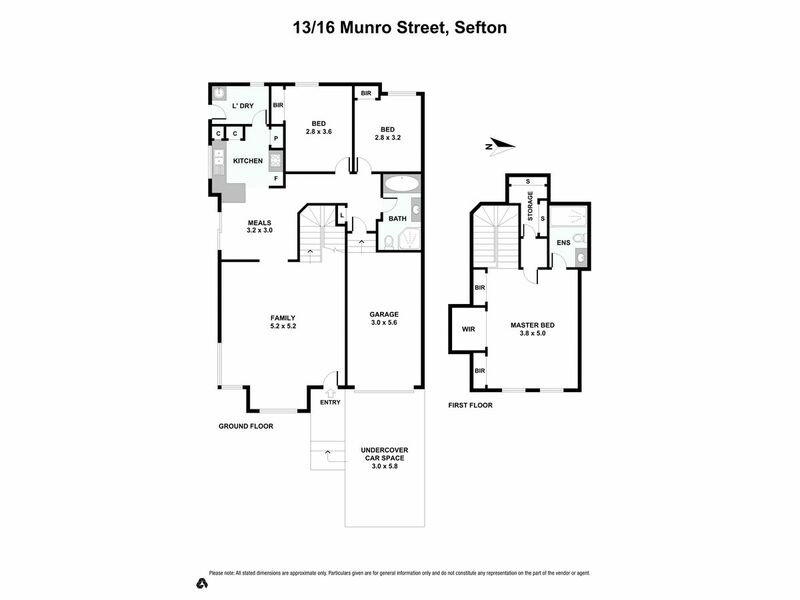 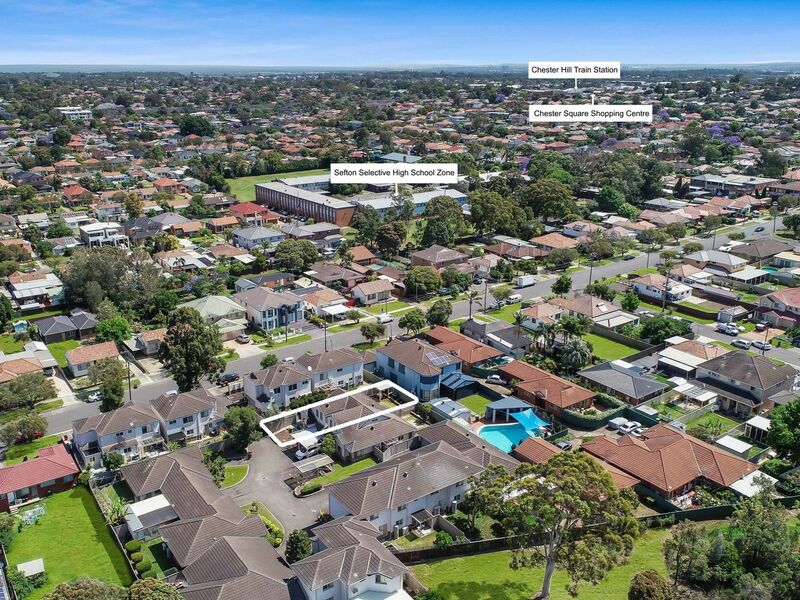 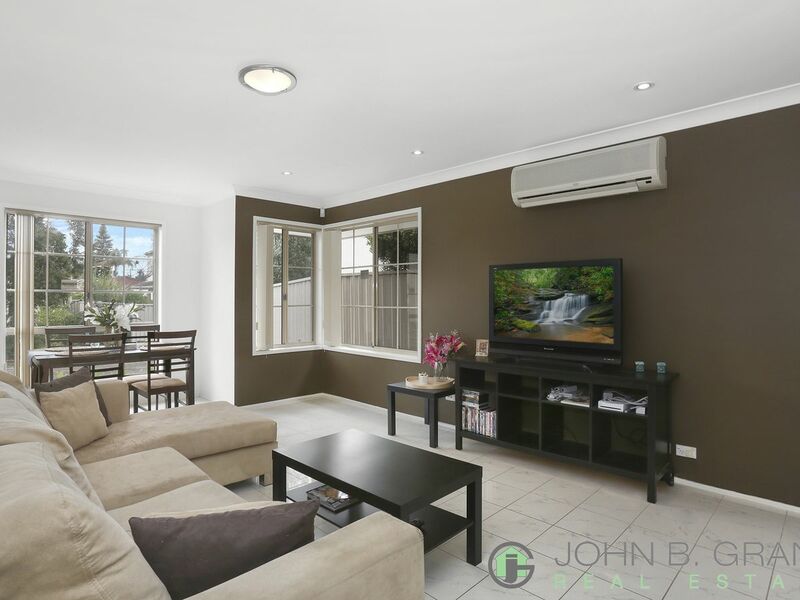 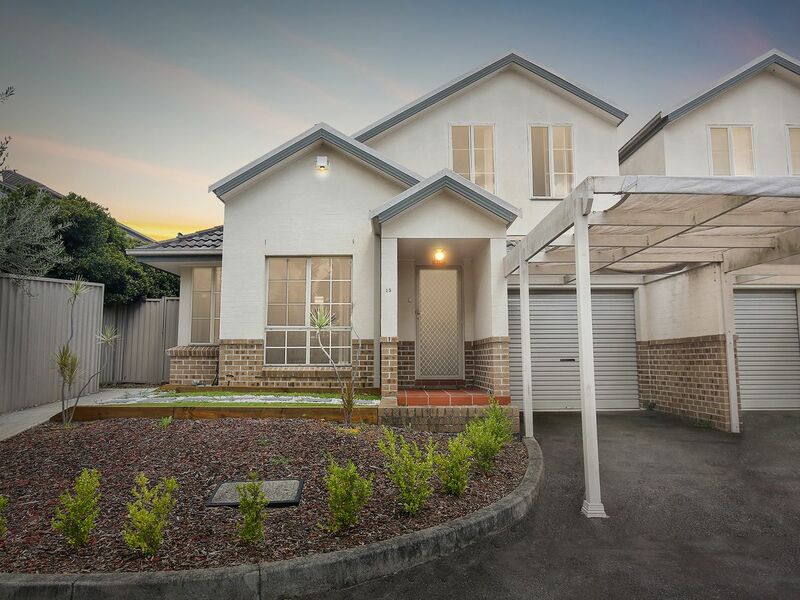 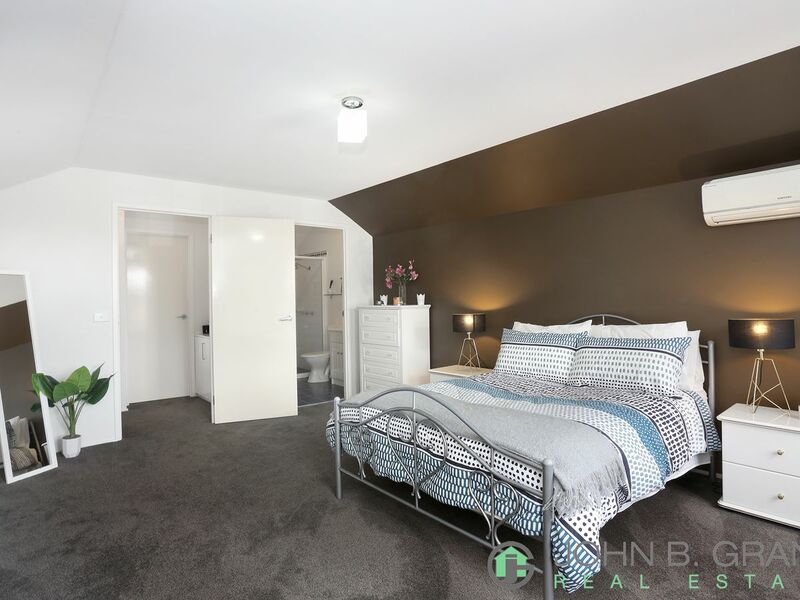 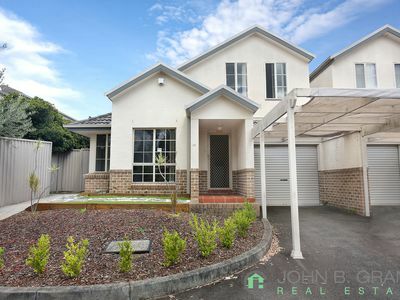 *Disclaimer – The property is in the Sefton Selective High School Zone at the current time of the listing. 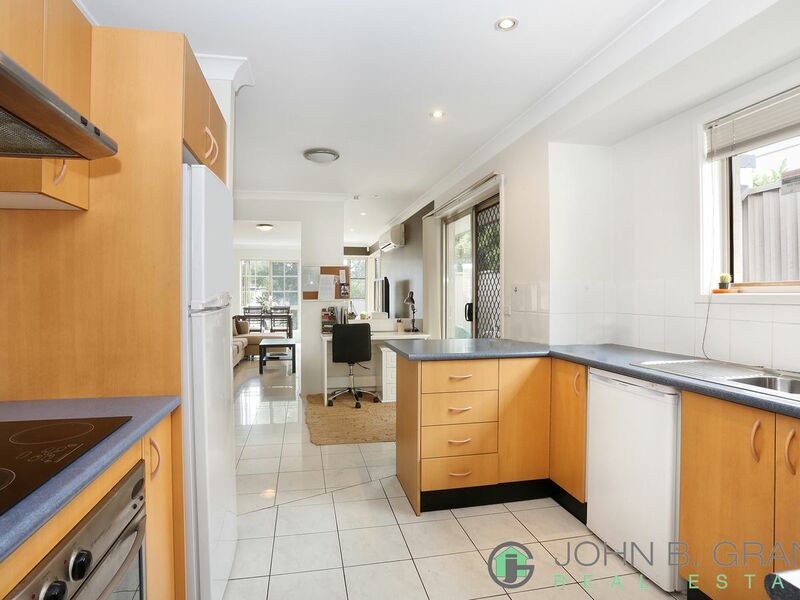 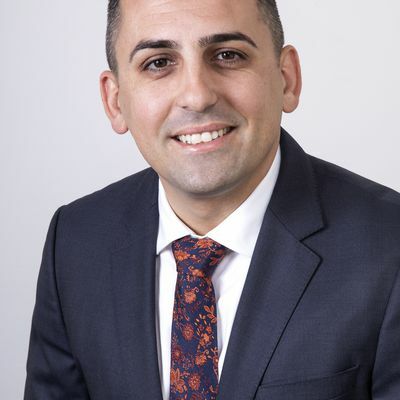 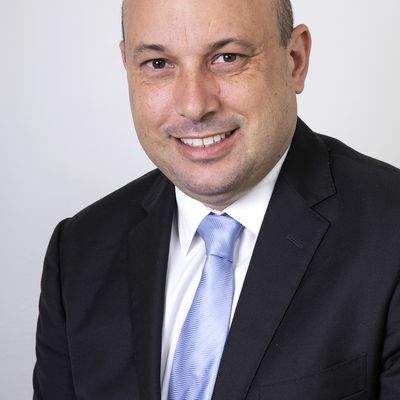 This could change in the future, it is the buyer’s responsibility to make their own enquires & verifications before purchasing the property.